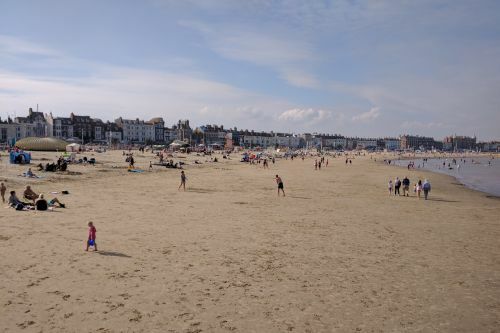 There are lots of places to visit in and around Weymouth. There are many cafes and restaurants all along the seafront and picturesque harbour, all within a 10 minute easy stroll of the hotel. Even in March, a stroll along the beach is sure to pick you up! 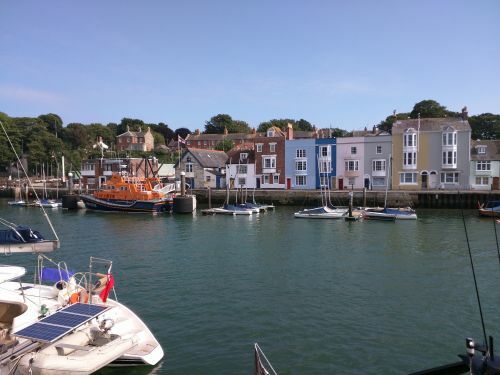 Weymouth grew up around its historic harbour. The Black Death entered the UK through the ports of Melcombe Regis in the summer of 1348, possibly carried by infected soldiers returning from the Hundred Years' War or from visiting ships. Sailors went from here to fight the Spanish Armada and the harbour was used as a base for Allied troops in the D-Day landings. Today, it’s a pretty spot with colourful houses, great pubs and independent shops. If you want to take to the waves there are a few boat tours and ferry services available, including the rowing boat ferry service across the harbour – a pleasant way to hit the waves.